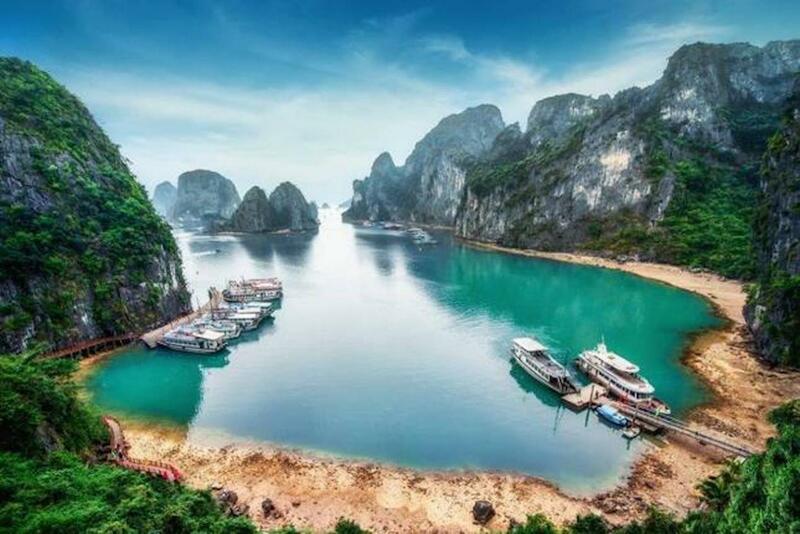 The advantage of Vietlong Travel over its competitors is the efficiency of dynamic team and very experienced manager who co-operate with each other harmoniously, and who all work for the same goals. We are also a dynamic operator continually developing new trips focusing on areas that many tour operators prefer to stay away from. The travel products are often updated to give clients the perfect holiday possible.